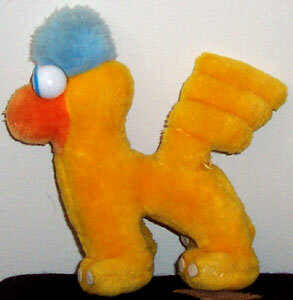 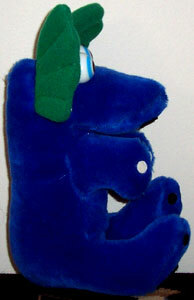 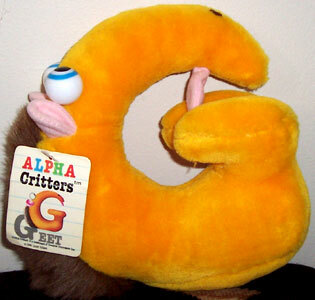 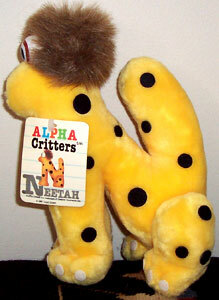 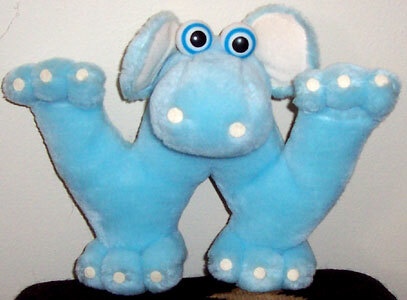 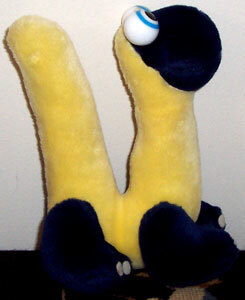 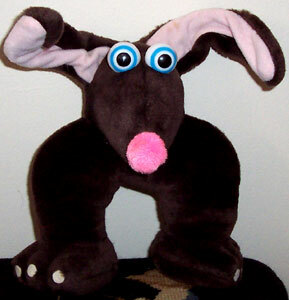 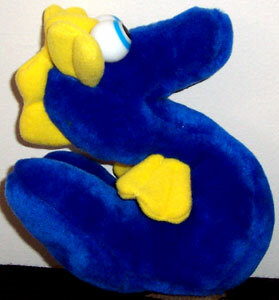 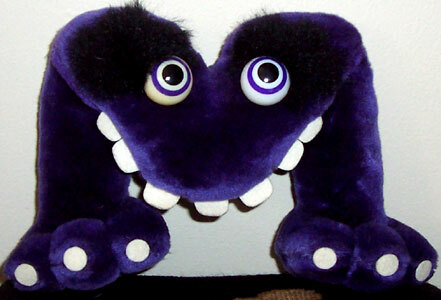 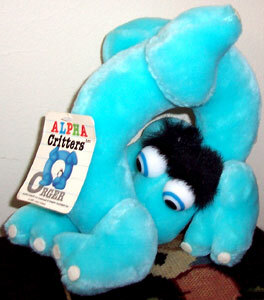 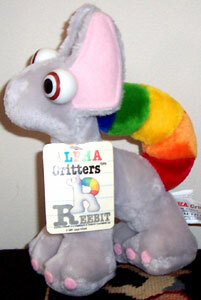 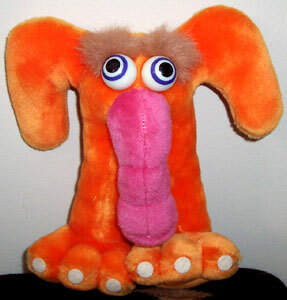 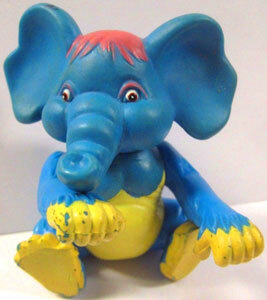 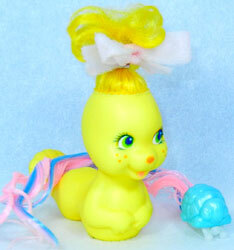 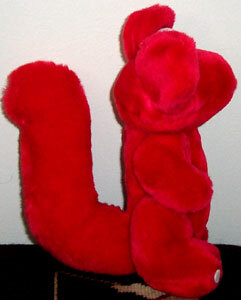 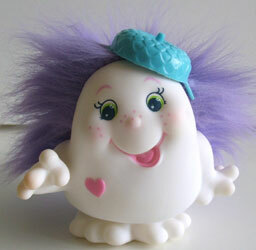 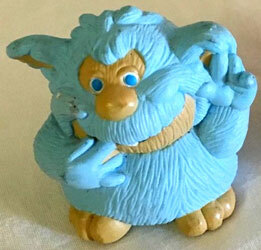 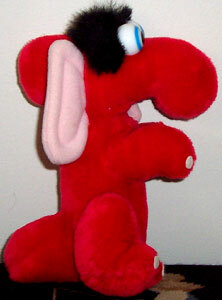 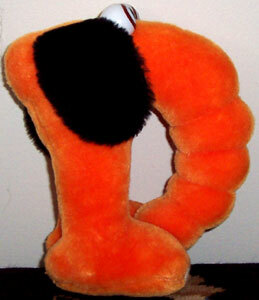 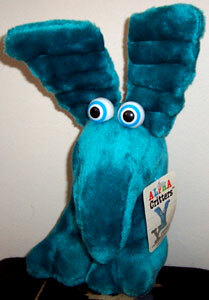 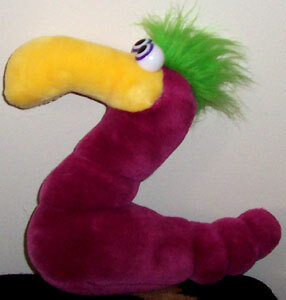 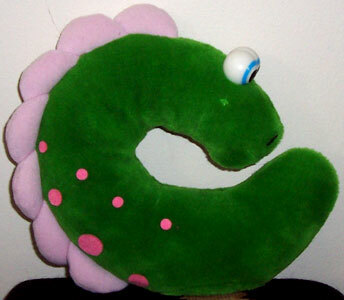 Alpha Critters were produced by Creative Innovators (plush) and Applause (miniatures) around 1986. 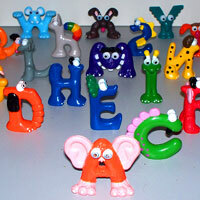 They were a set of 26 characters, each one a different letter of of the alphabet, designed by Lloyd Gilbert. 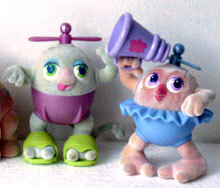 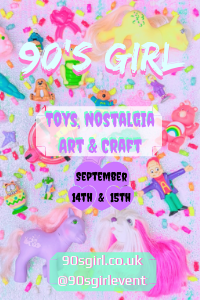 They were sold as both plush toys and pvc miniatures. 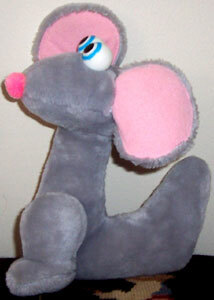 There was also an educational animated cartoon made. 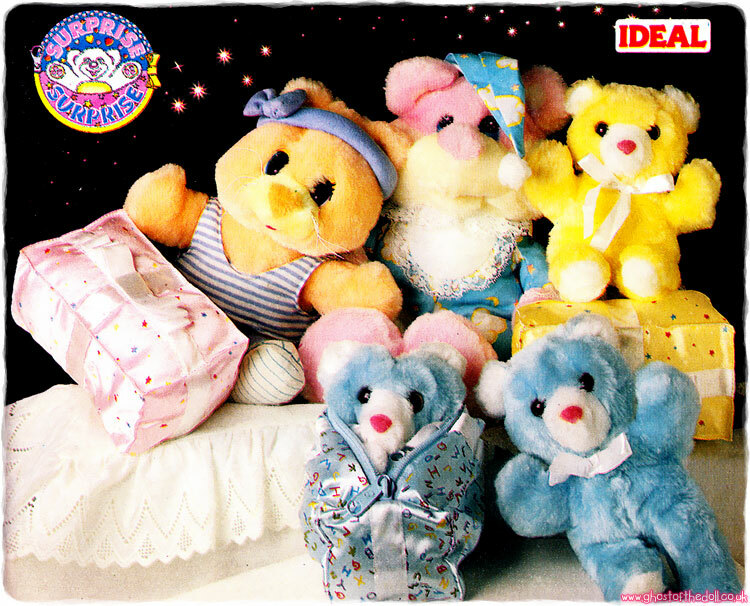 Images on this page thanks Lori! 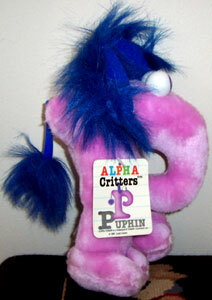 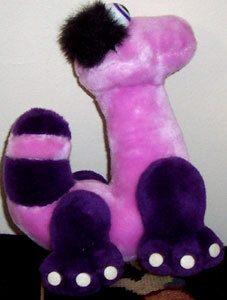 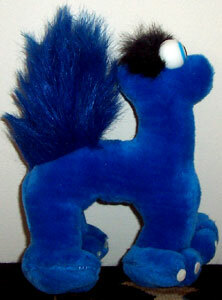 View all Alpha Critters on eBay.com or eBay.co.uk! 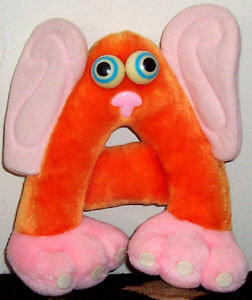 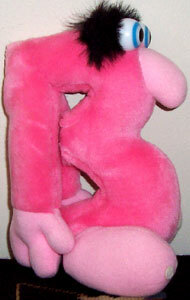 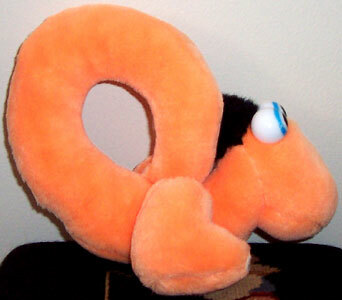 The plush characters measured around 10 inches high and each had a name beginning with their letter of the alphabet.